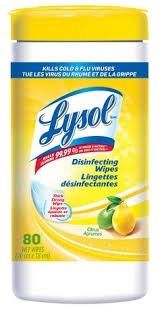 These wipes just don’t cut it for me they are not big enough & they rip easily. 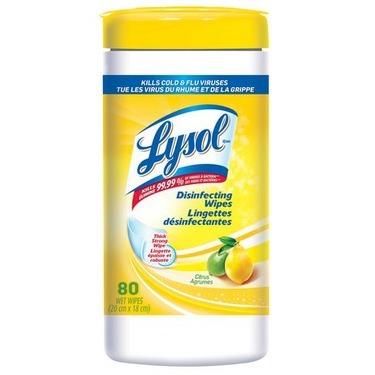 I am a fan of the Lysol Dual Action wipes they work great but no stores in my area carry them anymore. 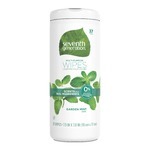 These wipes are great but the lids leak so when you get the product there is wet stuff all over the packaging. 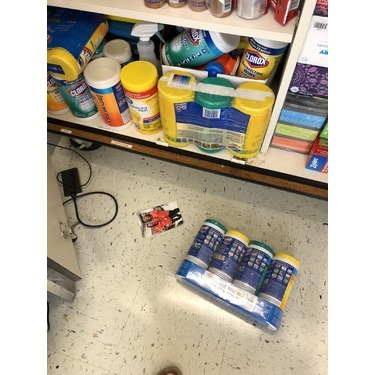 The labels on the containers are so wet they fall right off the containers. i have used these products for years and loved them but the more i find out about them the more i do not want to use them ever again. 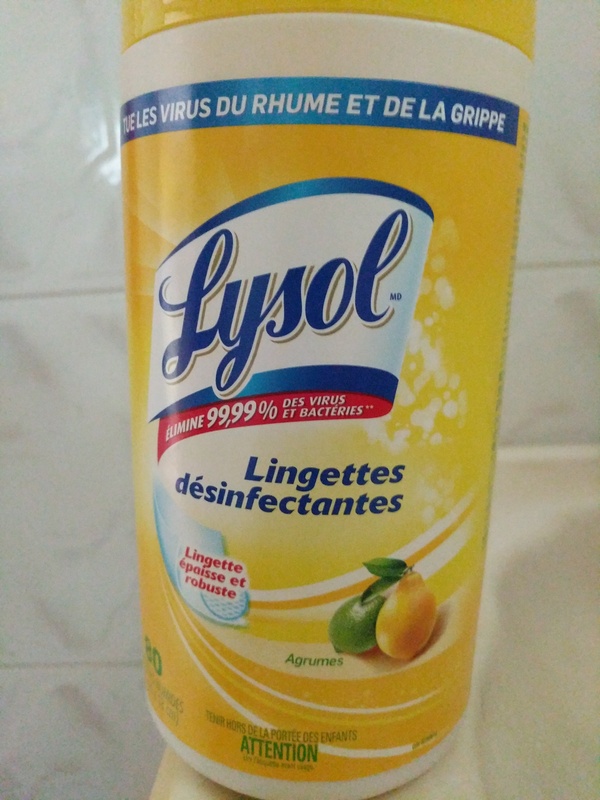 they are pretty cheap to buy- sometimes can find at dollar store or walmart for about $1but do you know whats actually in this? the chemicals used actually would burn my skin on my hands and remove/smudge my dried nailpolish- already i knew something had to be wring, if its burning my skin it must have harsh chemicals in it. now imagine using this ion your counter tops where you prep food and having that chemical transfer onto your food! what should you use instead? 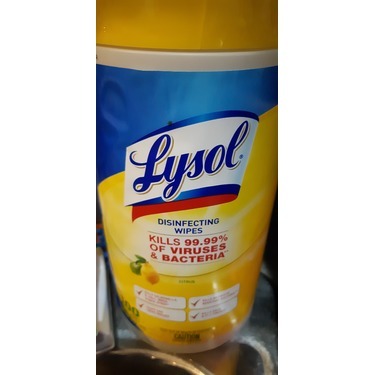 white vinegar with lemons and essential oils- can clean almost anything and is natural and will not cause cancer. I have never been into these. 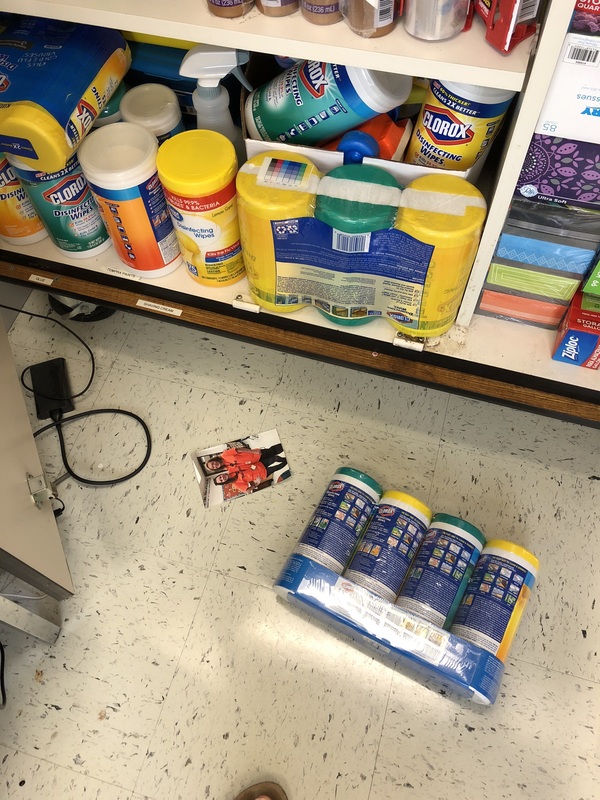 I’m not a big fan of the residue they seem to leave in their wake. They work well on some surfaces well enough but I find they don’t do a good job everywhere such as sinks or door handles. I no longer use these in my home. 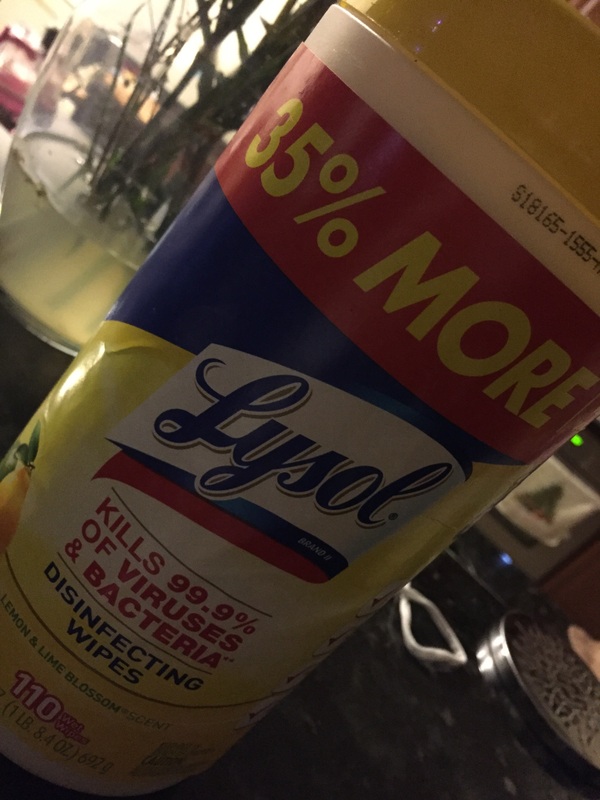 I discovered that in order to kill 99% of the bacteria on the surface, the entire surface you want cleaned needs to actually STAY WET for a full 10 minutes! 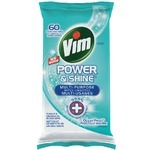 That's not an actual simple, easy 'wipe.' And, they can't be used in food prep areas. 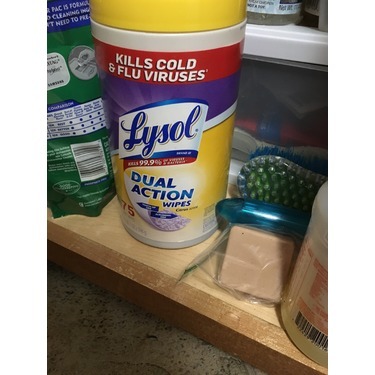 I know that a lot of people use them for this purpose, but it's a harsh chemical that leaves behind a residue, that I'm not comfortable using in my home. There are safer alternatives out there. 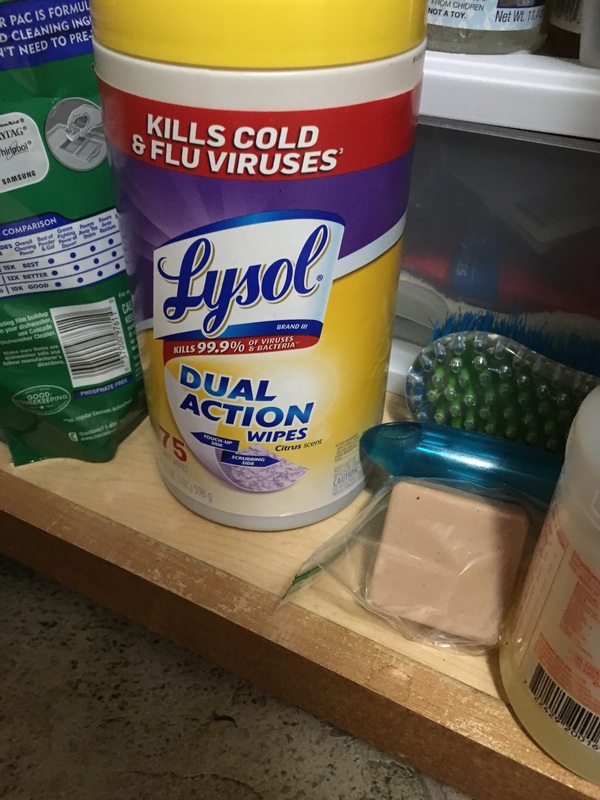 I don't trust the Lysol name. 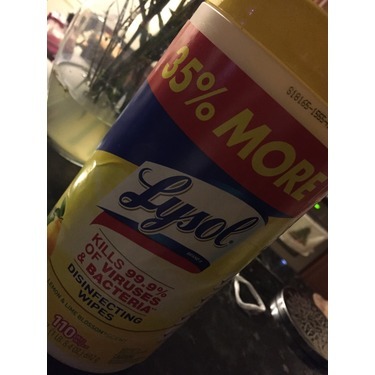 I don't believe their claims that it actually kills the flu virus and have seen studies that prove that it doesn't. 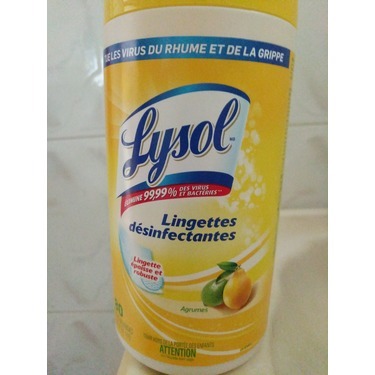 I will no longer use any Lysol products. 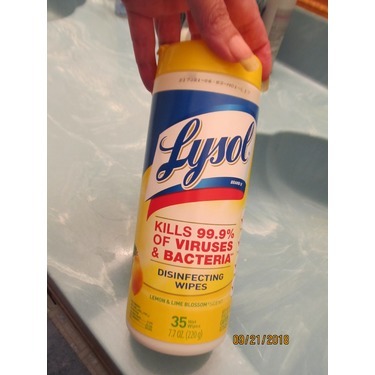 CLOROX WIPES ARE BETTER for disinfecting surfaces quickly. 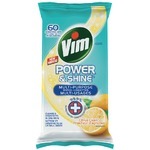 It's got more bacteria killing power. 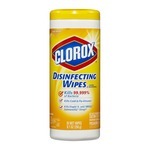 Clorox Wipes - just swipe it and the surface is shiny. 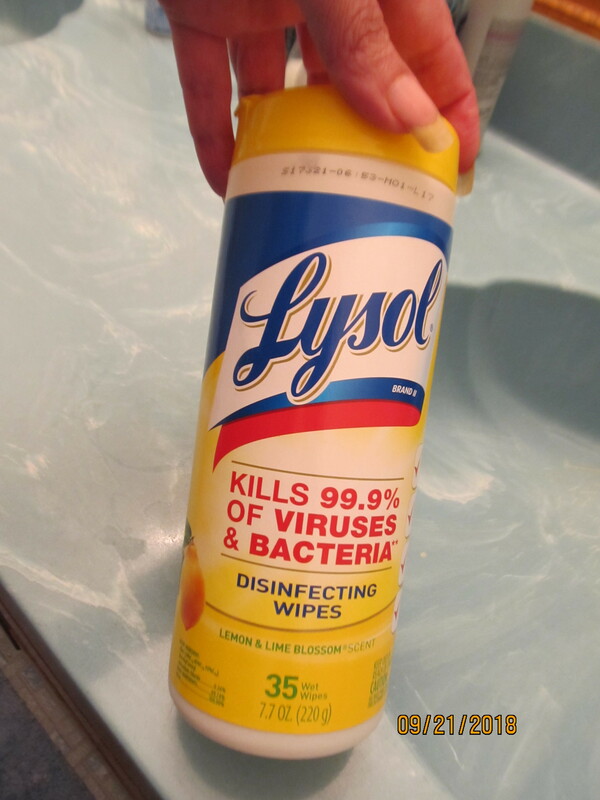 With Lysol wipes - leaves streaks you have to wash off with water.